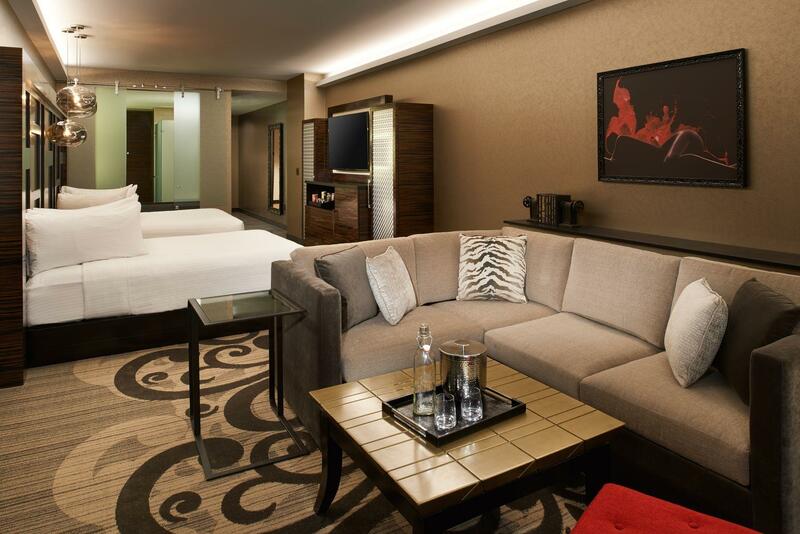 Metropolitan at The 9 features 156 modernly appointed guest rooms and 65 exceptional suites. Designed for those who want more from a hotel experience, Metropolitan at The 9 offers the ideal accommodation for everyone – from locals looking to enjoy a staycation to guests visiting Cleveland for the very first time. 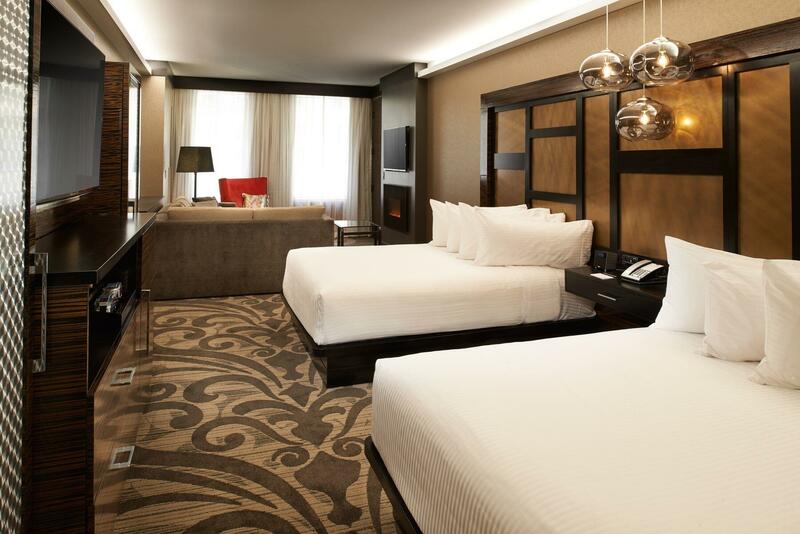 Designed for those who want a truly distinctive urban lifestyle experience, all of our accommodations at our luxury hotel feature all of the comfort and modern amenities you expect – and all of the unique character you desire. 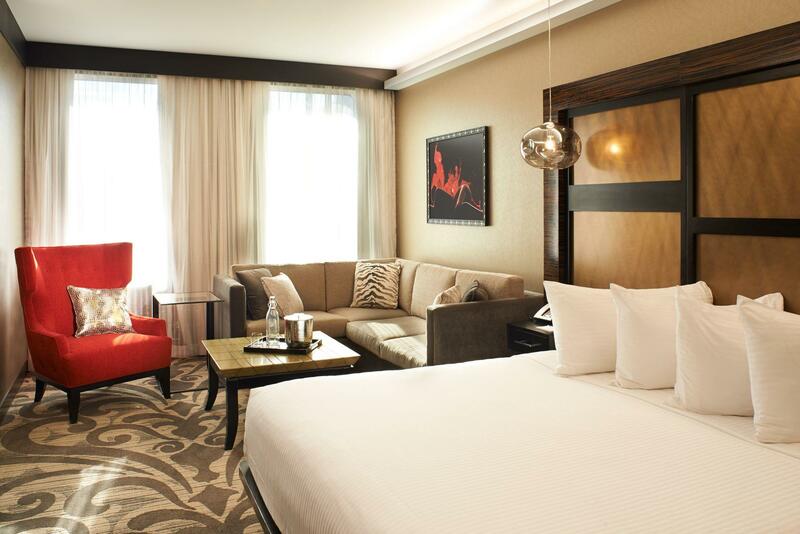 Metropolitan at The 9 offers you the ultimate luxury hotel experience in Cleveland. Located on the hotel's private top floor, RSRV is our exclusive, first-class level with enhanced personalization and VIP treatment taken to the next level with exclusive amenities and services, along with amazing views into Progressive Field. Metropolitan at The 9 offers a selection of unique and luxurious hotel suites in downtown Cleveland. Whether you’re here for business or simply wish to discover our uniquely iconic property featuring historically renovated architecture and boutique, all-inclusive amenities, we invite you to experience our urban resort lifestyle for yourself. 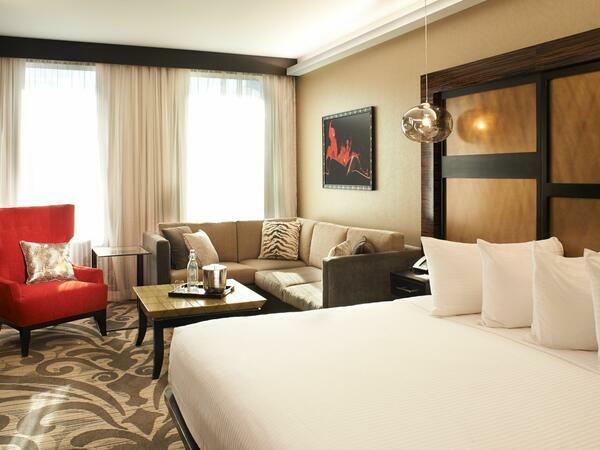 Metropolitan at The 9’s Deluxe accommodations offer everything you need for your stay in Cleveland. 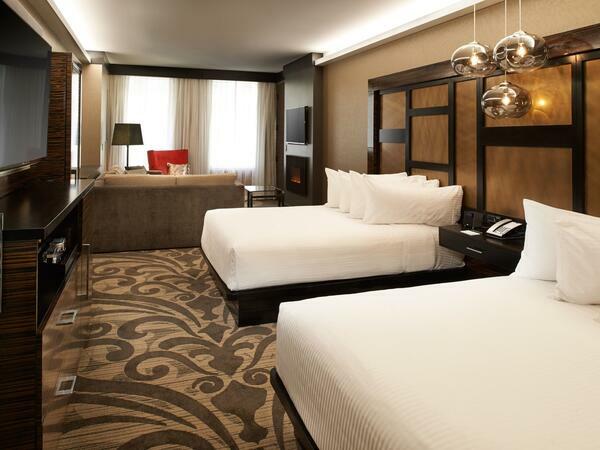 A luxurious king size bed or two queen beds are the centerpiece of this distinctive boutique hotel room. Select rooms also feature views of the city's theater district, Lake Erie or ballgames at Progressive Field.